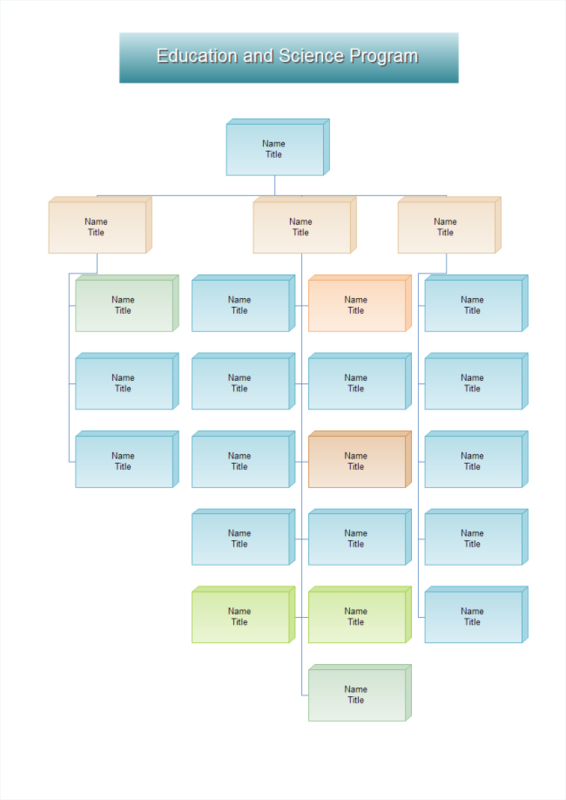 Description:A free customizable education science org chart template is provided to download and print. Quickly get a head-start when creating your own education science org chart. Download it and personalize it with your creativity, which takes only a few moments.